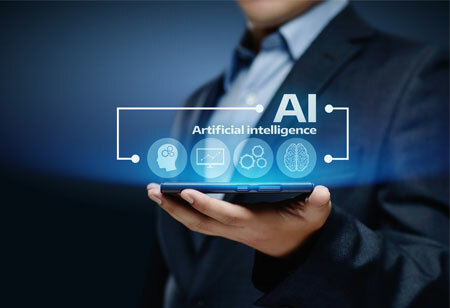 AI has been a hot topic of discussion for a while now, inducing humans to speculate on the abundant opportunities that its development would bring in running businesses. But when it comes to the significant challenges that businesses endure, this technology is yet to have its big breakthrough, especially in regard to an organization’s data security. 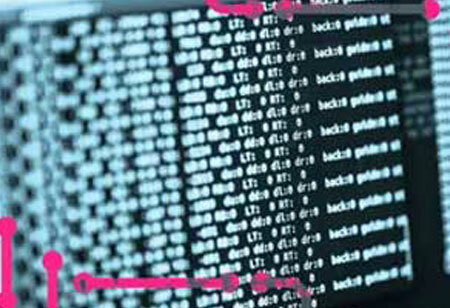 IT teams in today’s organizations face numerous threats apropos to security. These issues may arise due to subtle changes taking place in the network because of hundreds of new devices signing up, or from employee-owned mobile phones and laptops. The scale of the challenges faced by the IT teams in interpreting and managing the cyber threats and data breaches is often just too vast. This is where machine learning comes in as the new defense. 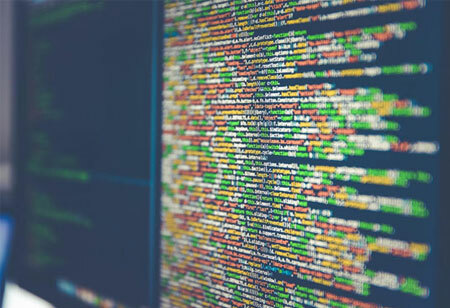 Machine-learning algorithms can enable AI systems to detect distinct patterns of behaviors across all disparate data sources and the based on those recognized patterns, respond to the threats. 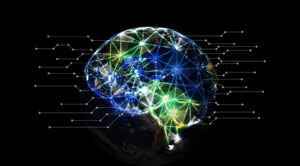 Using machine learning in user entity and behavioral analytics (UEBA), IT managers can create persona-based risk model profiles of users for all the devices on a particular network. As soon as a user or device behaves in an unfamiliar way, the machine sees it and raises the risk score of that particular user or device. The machine then accordingly sends an alert, which in many cases requires the user/device to validate again. And, in the case of a malevolent attack, the intruder will be isolated from the rest of the network, limiting the adversity of any potential damage that might have occurred. With machine learning algorithms and techniques incorporated in the workplace, security teams are starting to benefit greatly. Based on the quality of the actions being proposed and the forensic data being furnished, this technology enables staff to make better decisions regarding the security of an organization. 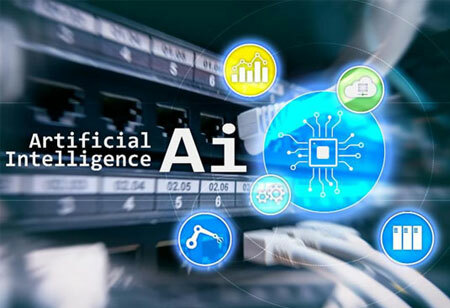 Machine learning is slowly solving the security paradox that all enterprises face today and hence it is time that organizations start thinking about implementing it in their security systems.